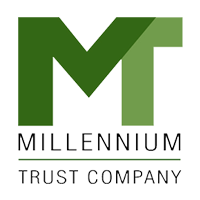 Equity Trust is a retirement account provider that enables users to control their financial future by making secure investments. 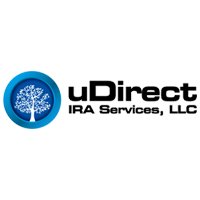 Its features include alternative investments, calculators, and investor education among others. In this article, we cover its pricing options. Ready to get started with Equity Trust? Visit their website. As of the date this article was written (01/08/19), there are no Equity Trust reviews online. If you are a past or current Equity Trust customer, leave a review to help others who are deciding whether or not to use the service. Equity Trust has a one-time set-up fee that costs $50, while standard fees usually range from $205 to $2,150 per year, depending on the user’s portfolio value. 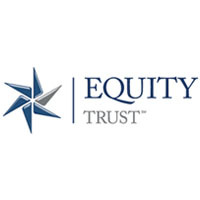 Ready to get started with Equity Trust? Visit their website. How do I find out whether or not I am eligible to make a contribution? Eligibility depends on age, account type, income, and tax filing status. You can check the Equity Trust website to verify their contribution limits. How can I send in a contribution? 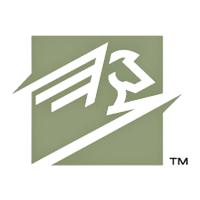 Equity Trust accepts contributions via a personal check, cashier’s check, money order, wire transfer, automated clearing house (ACH), and credit card transaction. Not sure if Equity Trust is the right fit for you? Read our reviews of all top retirement account providers or check out one of these three Equity Trust competitors.